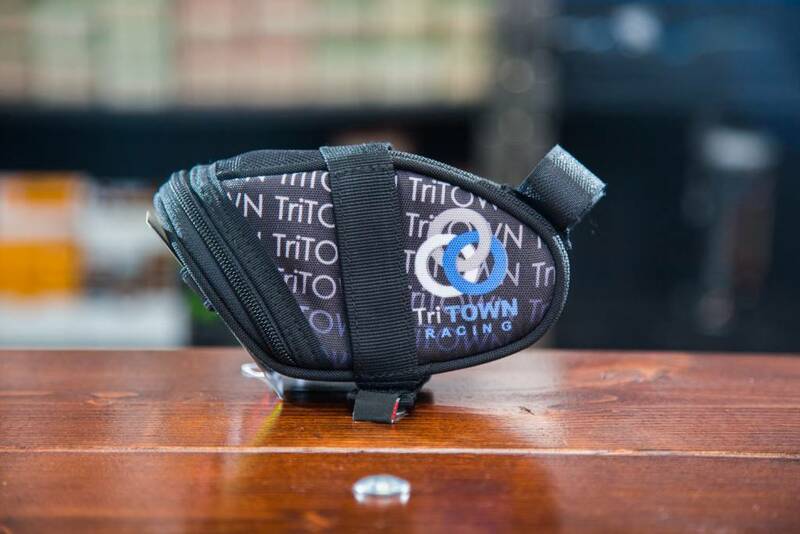 Our custom saddle bag is a must for any serious cyclist. With enough storage for several hours of riding, this bag holds a tube, CO2 inflator, multi-tool, energy bar, keys, phone, cash, plus a few other small essentials. Tough and extremely durable construction is guaranteed to last a lifetime. These are the highest quality saddle bags on the market. Robust velcro strap mounts for a secure fit (fits around ISM Adamo saddles rails). Designed and Made in Idaho. This saddle bag is no joke! 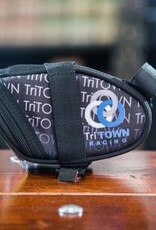 Simple, durable, and unique to the Boise triathlon market. Glad I purchased it, and now I won't go for a ride without it.